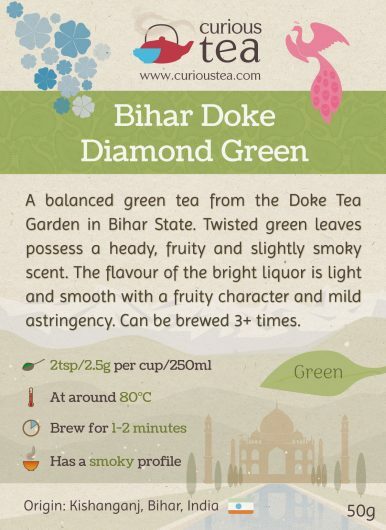 Bihar Doke Diamond Green is a balanced green tea from the Doke Tea Garden in Bihar State, India. 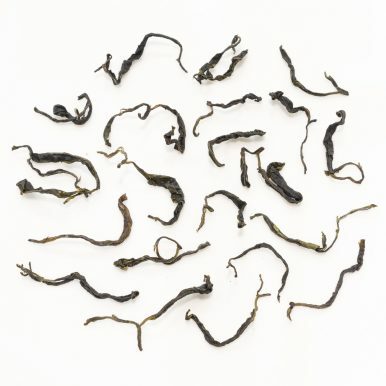 Twisted green leaves possess a heady, fruity and slightly smoky scent. The flavour of the bright liquor is light and smooth with a fruity character and mild astringency. 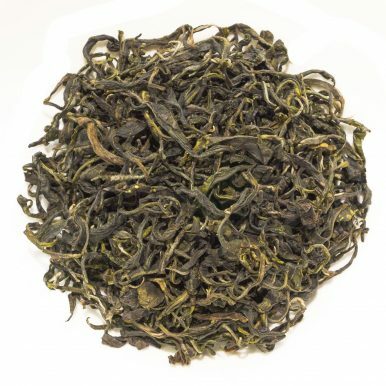 This Bihar Doke Diamond Green tea is a very high quality hand-made green tea that comes from the Doke Estate located in Kishanganj, Bihar State, India. 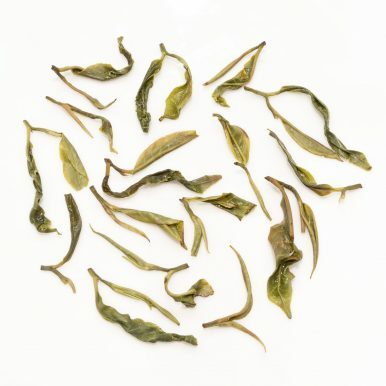 It is a vibrant green tea with a fruity character. 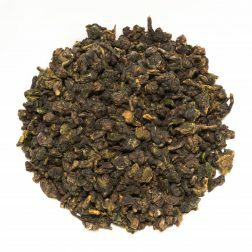 Bihar Doke Diamond Green tea has a wonderful and heady aroma of exotic fruits, such as mango and passionfruit, which translates well into the light and smooth flavour that has a touch of smoke to it! 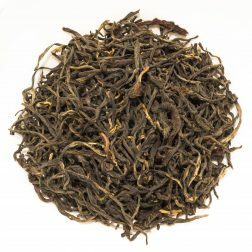 This philosophy, their understanding of growing and successful management results in some great teas produced at Doke Estate that are high quality, very unusual and full of wonderful flavours. 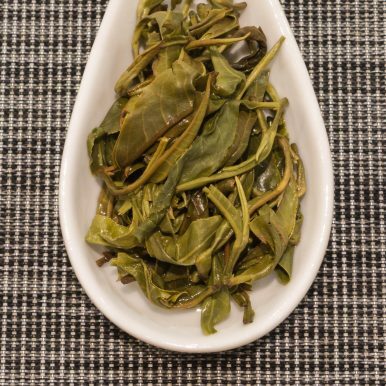 Doke Estate teas are grown in an all-natural way to organic standards. 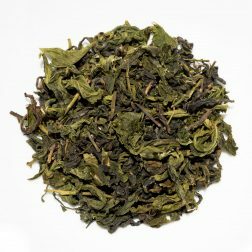 The heavily twisted dark green leaves of this Bihar Doke Diamond Green tea have an astounding aroma that is fruity with a touch of smokiness. 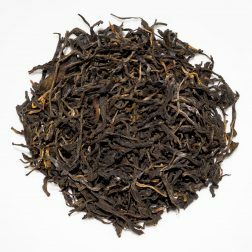 The liquor produced is a light golden yellow colour and retains some of the exotic fruit aroma apparent on the dry leaves. 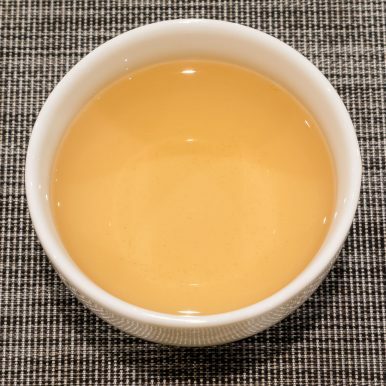 The character is light and smooth. 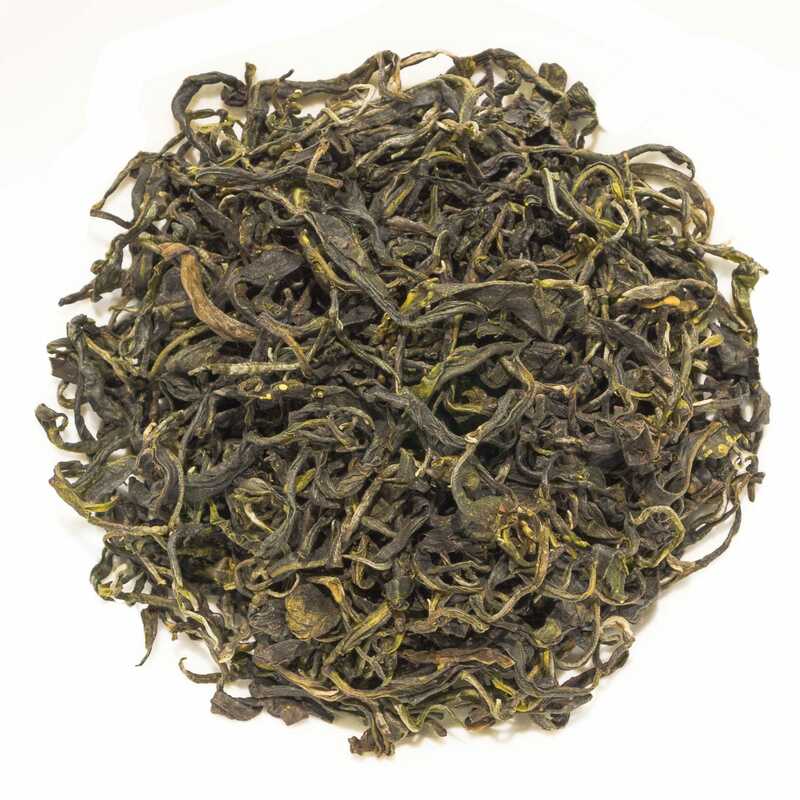 It has a mild balanced flavour that combines exotic fruits with slight pyrotechnic notes. The finish is also pleasantly mildly astringent. 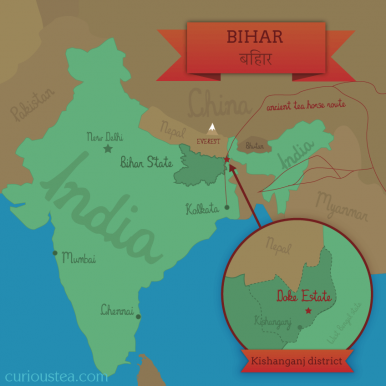 This Bihar Doke Diamond Green tea was first featured in our April 2016 Curious Tea Subscription Boxes.